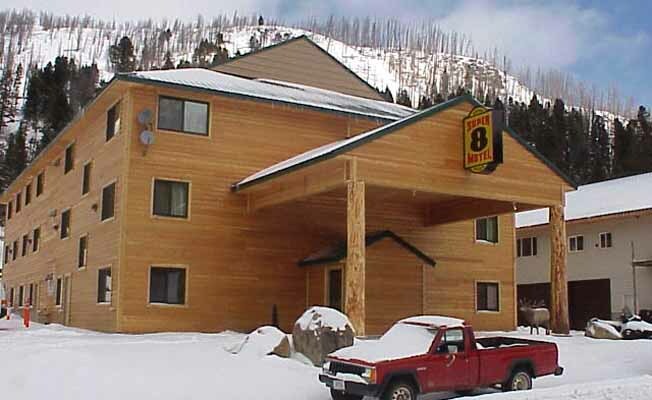 Super 8 of Cooke City is located on Highway 212, four miles from the Northeast Entrance of Yellowstone National Park. Single and double rooms available all with queen beds. Handicap accessible entrance doors. Eleven cable channels in-room, high-speed internet computer room, meeting/conference room, interior corridors, guest laundry (self-serve), no-smoking building. A Continental 'Super Start Plus' Breakfast is served from 7:00 - 10:00am. Close to hiking/backpacking and nature trails, trout fishing.